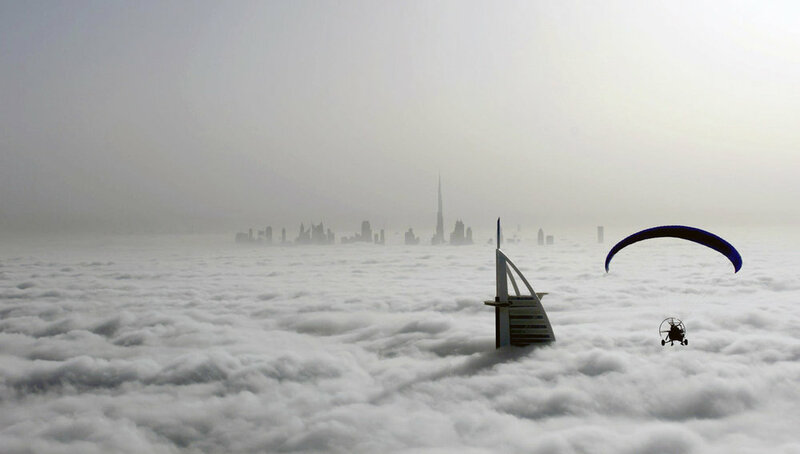 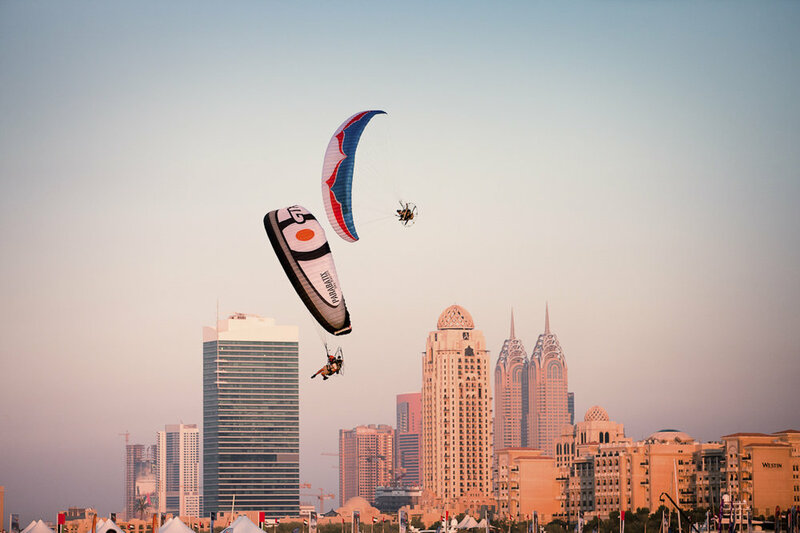 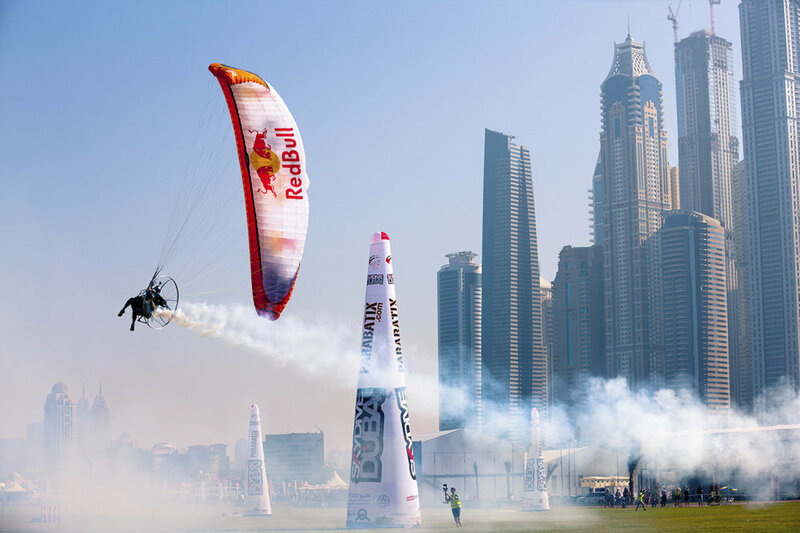 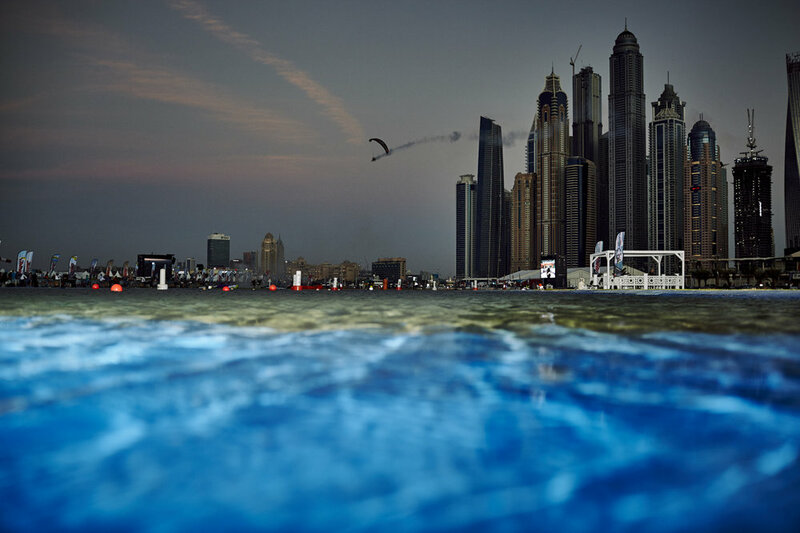 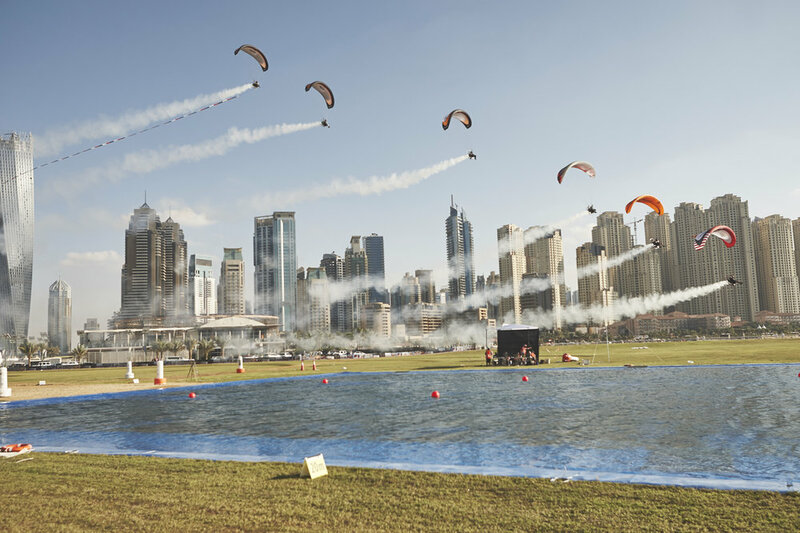 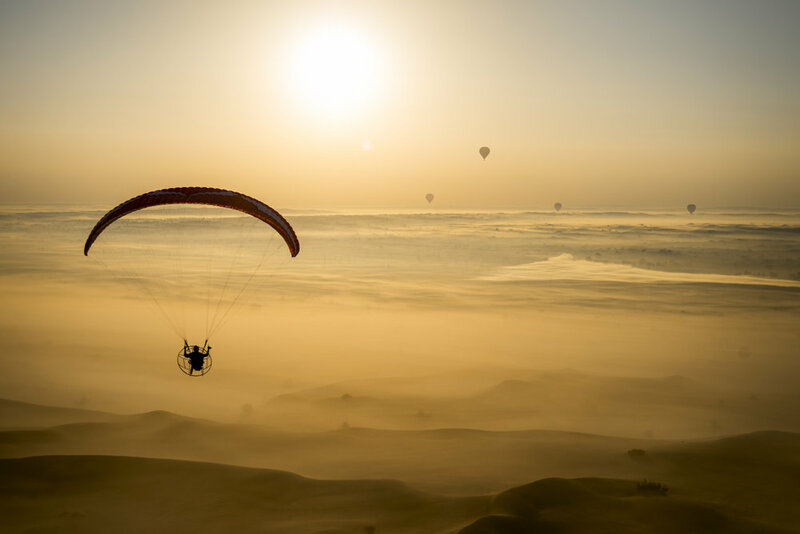 Skyhub Paramotors truly kicked off in 2013 when The Parabatix Sky Racers came to Dubai - this brought the thrill and excitement of Paramotoring to the public eye. 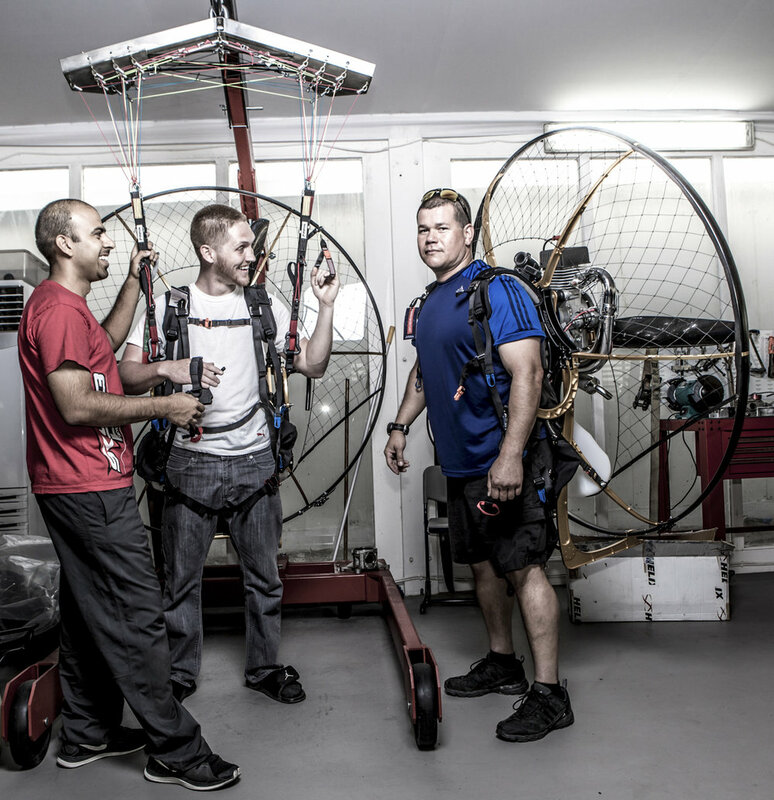 This presented an opportunity to create not just a flight school, but a hub for Paramotor to raise the bar in terms of what is possible in this sport. 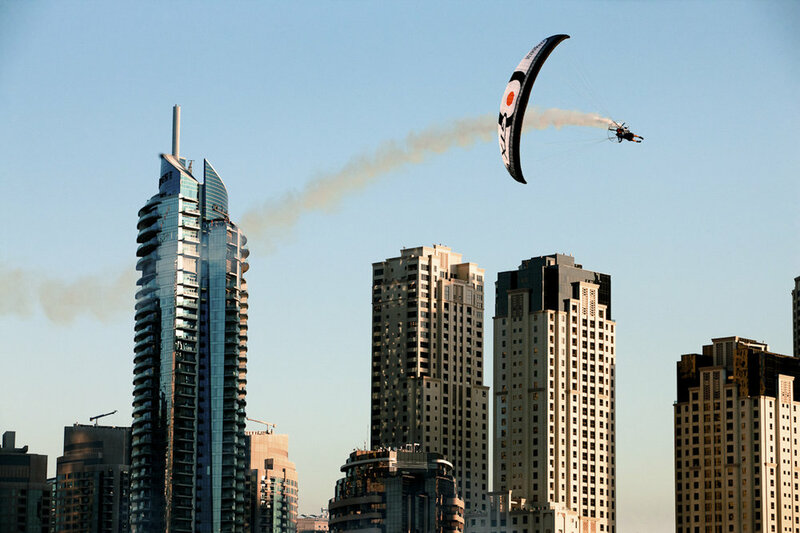 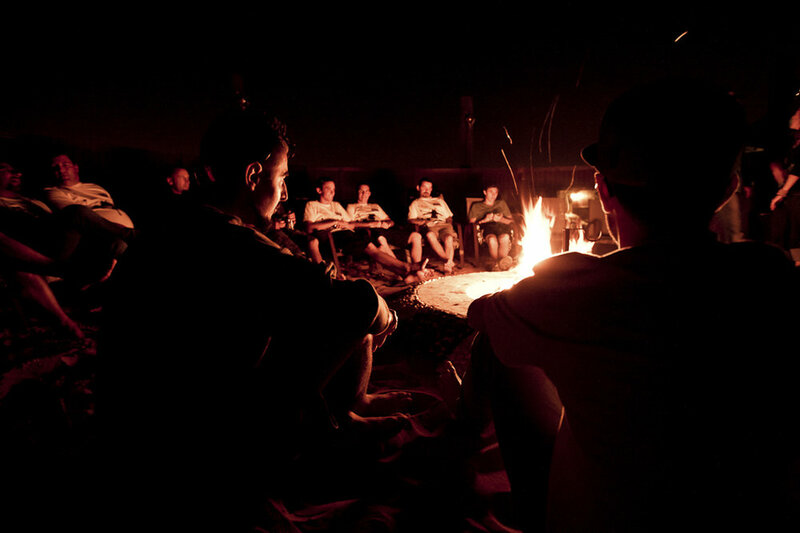 The vision was to create at the core, a flight school with an exceptional standard of training, and from this expand to offer a large array of services including Xcitor trike, events, and tandems.